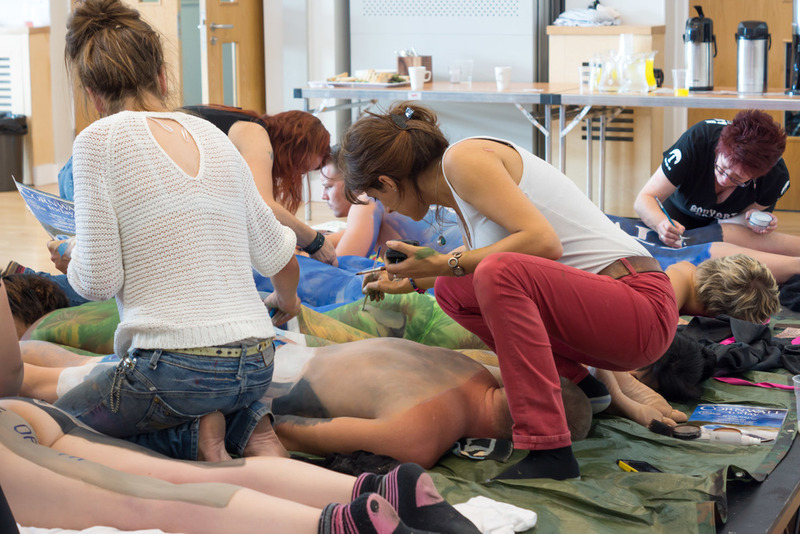 Part of the Uk bodypainting competition, which was this year held at Heartlands. Some of the artists and models got together to recreate a Cornwall Today magazine on the second day. Here is a little BTS and final image. The final photo was then published in the magazine.